Mon – Fri 10am – 6pm. 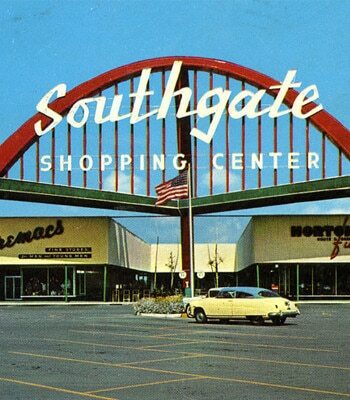 Babe’s Shoes and Apparel can be found in the historic and infamous Southgate Shopping Center. Built in 1957, its most notable claim to fame is the filming of Edward Scissorhands (1990), starring Johnny Depp and Winona Ryder. Since 1988, Babe’s has been locally owned and operated and continues to bring the latest fashions from New York and LA to the residents of Polk County. A Lakeland staple and local favorite, Babe’s is the place to go for your styling and fashion needs!